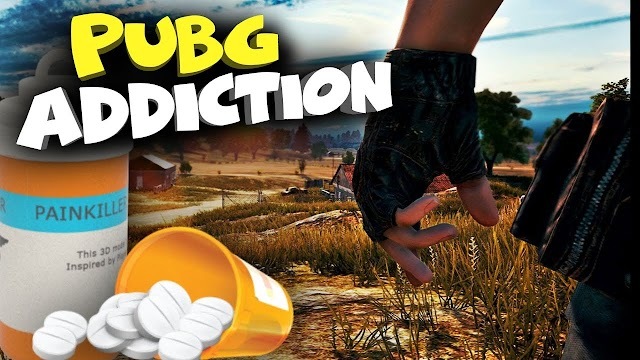 PUBG ADDICTION: Is PUBG an addictive game? तो इसलिए पॉर्न साइट पर बैन लगाना चाह रही है सरकार! Copyright © 2019 | Designed By The Supporting Guys | All rights reserved.